Synergy Equine builds on a foundation of balance and communication to help riders of all levels reach their goals in a variety of disciplines. Leanne Albers has 14 years of experience as a riding instructor. As a teacher, she applies the fundamentals of dressage to achieve harmony and balance between the horse and rider. Regardless of discipline, Leanne structures her lessons to help each student reach his or her goals. No matter your goals, Leanne will set up a lesson structure that will help you make progress and learn. Not only will you improve your riding skills and knowledge of the horse, but you will establish confidence in your abilities that you can apply outside your lessons. A large part of her lesson program teaches independence and decision making, so you can use your awareness of your horse to make smart, safe choices, both in and out of your lessons. 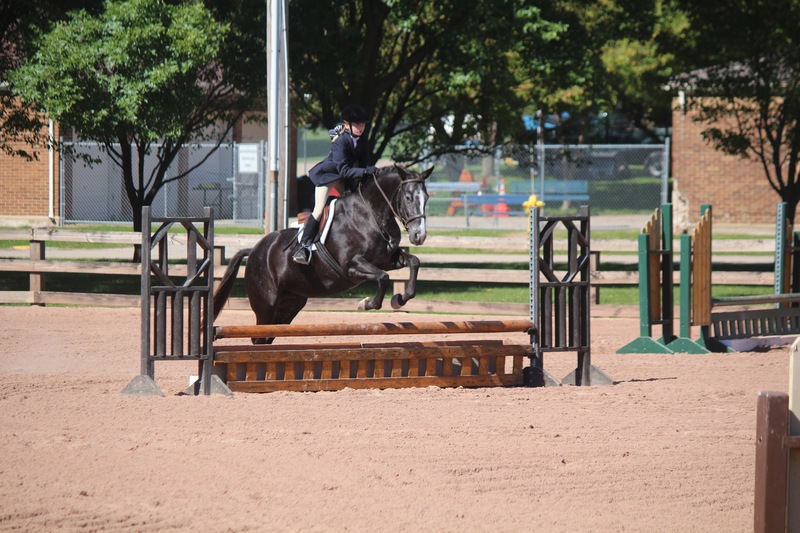 Leanne also offers opportunities for the competitive rider to participate in different levels of shows. This is an opportunity for the equestrians who are serious about the sport, love to ride and want to take their horsemanship to the next level. Showing is an excellent opportunity to add to you or your child’s equine educational experience. 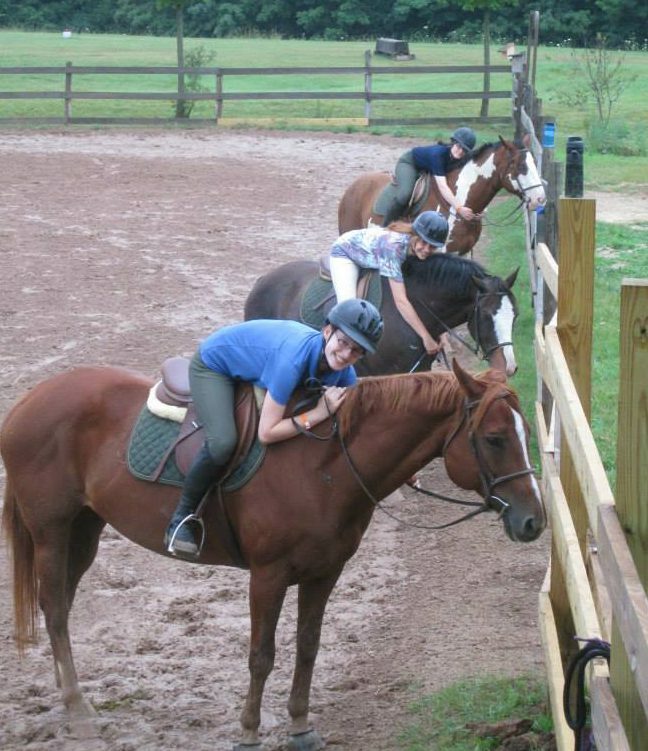 Furthermore, riders will create friendships with other competitive horse enthusiasts. Leanne helps put competitors on the path to a successful show season by giving them the knowledge and training for that competitive edge. All lessons with Synergy Equine are goal-oriented based on your needs. 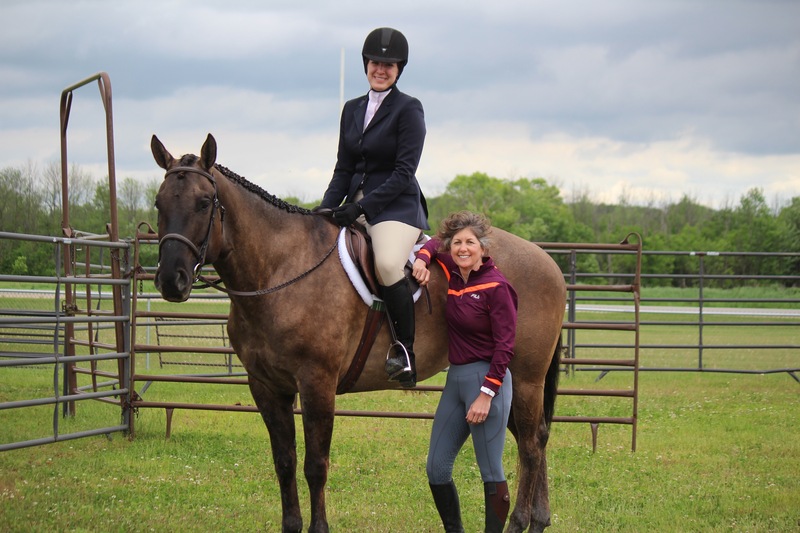 Leanne will help you and your horse make progress during each lesson, in a fun and educational way that focuses on positive and enriching experiences at all levels. For lesson rates, questions and availability, please contact Leanne Albers at Synergy Equine.